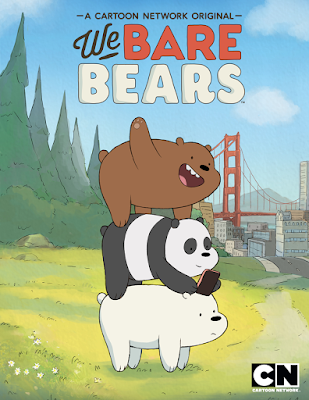 I got hooked to We Bare Bears just recently, thanks to my cartoon-loving eight-year-old son. If you're a parent, you probably have an idea of what I'm talking about. We Bare Bears is an animated sitcom about three adoptive bear brothers, Grizzly, Panda, and Ice Bear. The bears awkwardly attempt to find their place in civilized society and try to do what everyone around them does - whether it's grocery shopping, going to the museum, or posting photos on social media. Created by Daniel Chong, the show first aired on Cartoon Network in 2015 and is currently on its third season. I've been following Daniel Chong on Twitter for awhile now, and thanks to his tweets, I discovered this makeup collaboration between We Bare Bears and Chinese variety store chain Miniso. My jaw almost dropped as I marveled at this cuteness. Miniso x We Bare Bears collection. 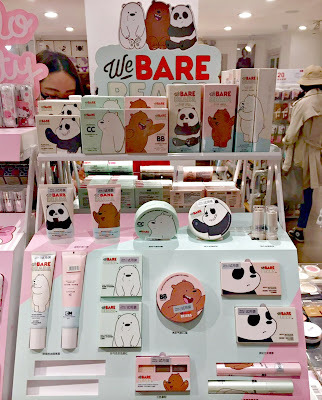 The collection is currently available in Miniso stores in Thailand, so the prices indicated on the captions are in Baht. For reference, 1 Thailand Baht = 1.44 Philippine Peso or 0.029 US Dollar. Ice Bear CC Cushion (top), Grizzly BB Cushion (bottom), 420 Thai Baht each. 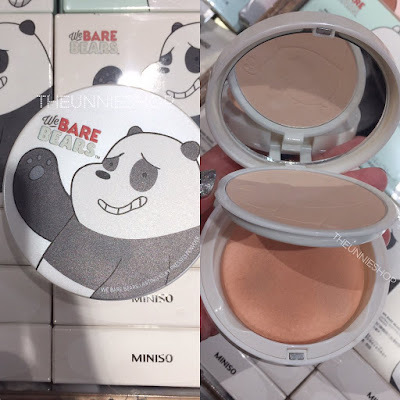 Panda Silky Pressed Powder, 270 Thai Baht. 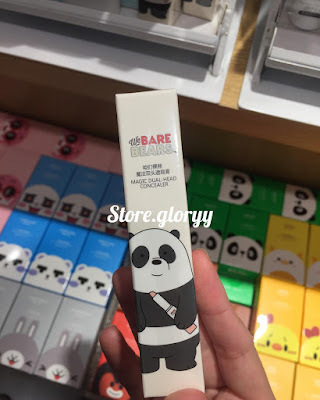 Ice Bear Makeup Base, 190 Thai Baht. 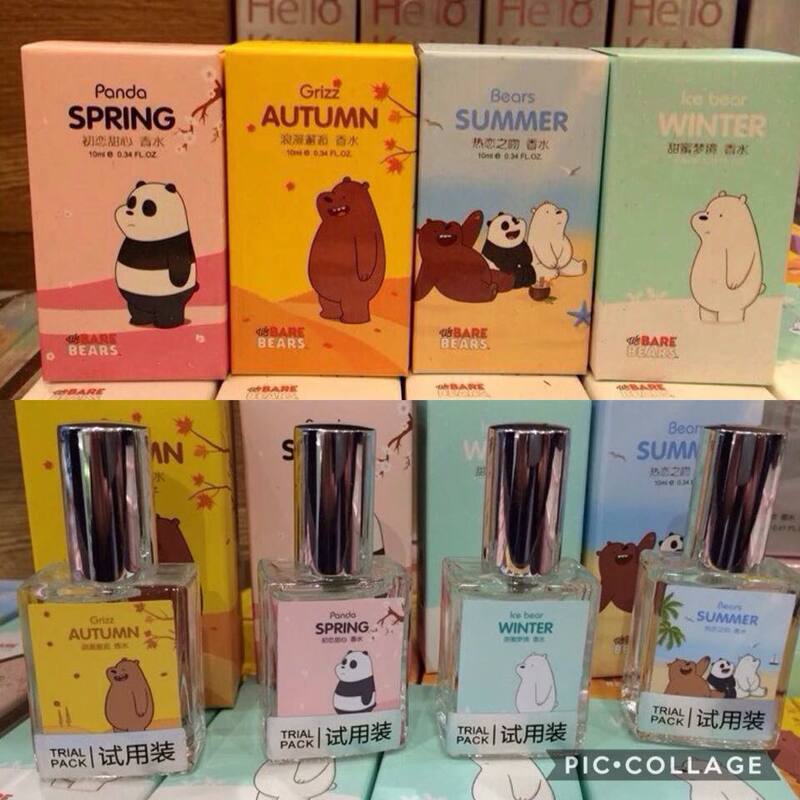 Grizzly and Panda CC Cream, 220 Thai Baht. 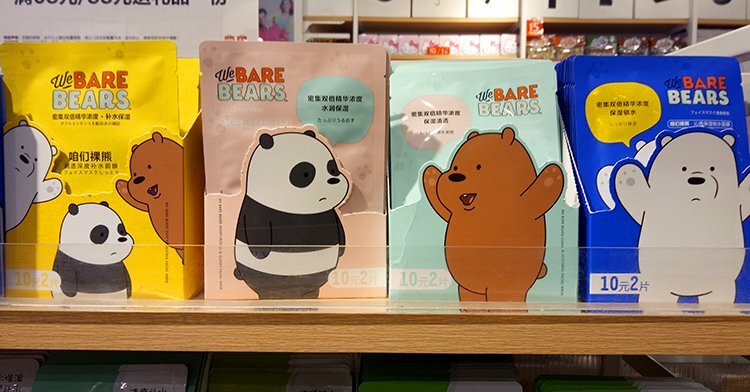 Sheet masks, 100 Thai Baht each. 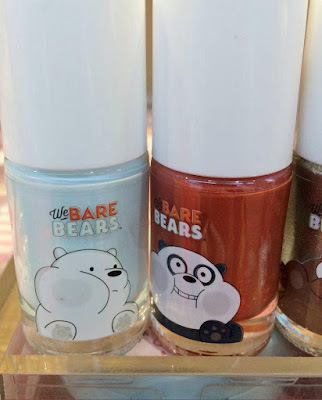 Nail polish, 89 Thai Baht each. 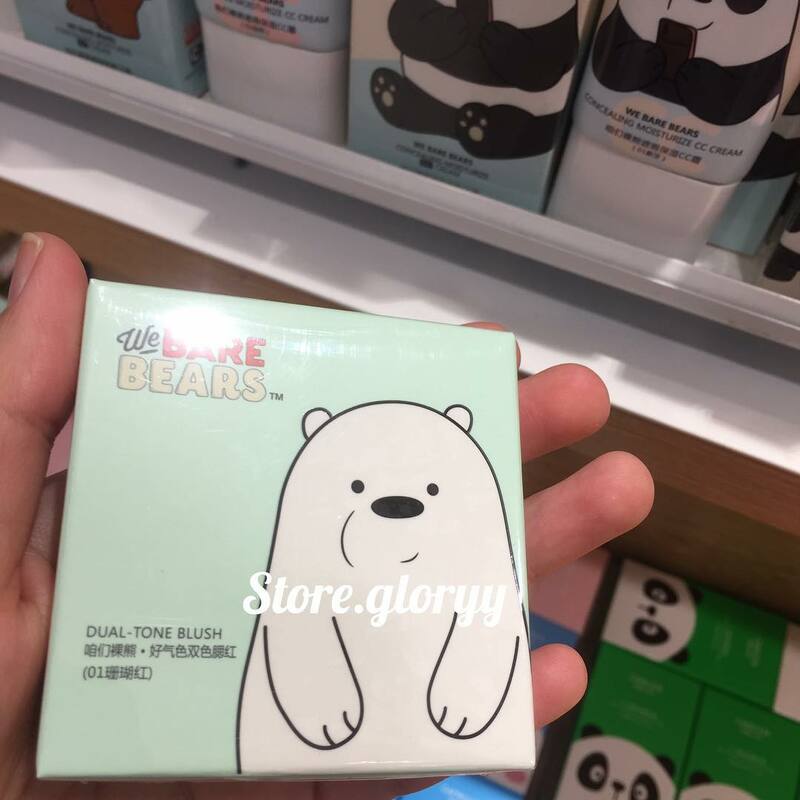 They also have an eyeshadow palette, a blush duo, and stick concealers. 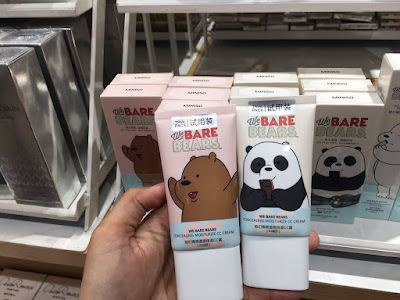 I have yet to see the swatches of these three products; will update you with photos as soon as possible. Dual Tone Blush, 250 Thai Baht. Stick Concealer, 230 Thai Baht. 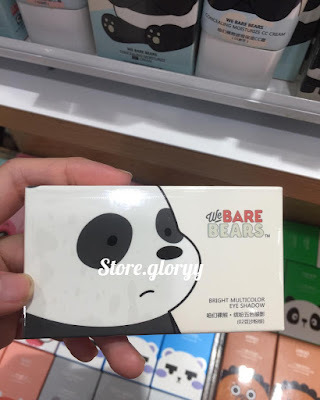 Eyeshadow Palette, 250 Thai Baht. What branch in thailand ka? We have that store here and this made me want to check them out. 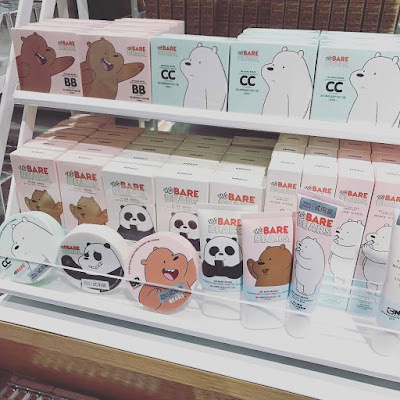 I hope they're available in the PH soon. 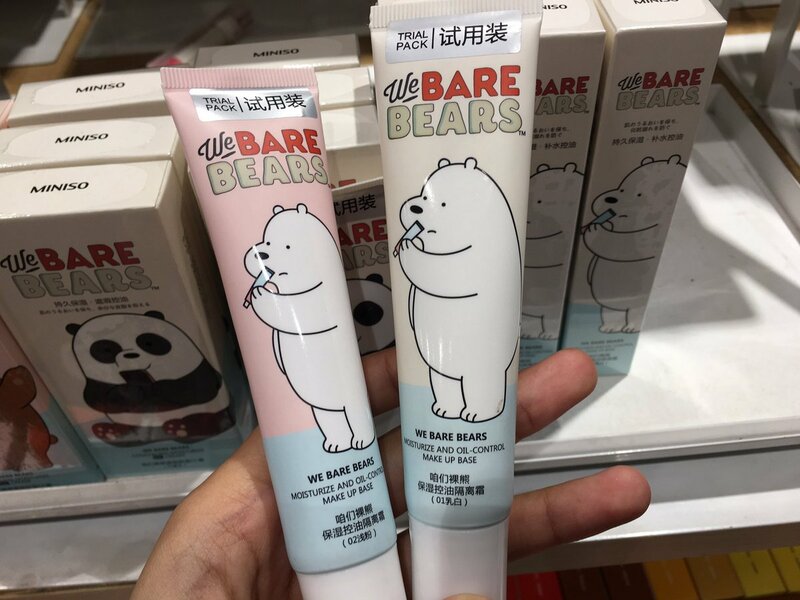 It's really adorable and I watch that cartoons with my kids, lol! I love these bears and I think they're so cute! 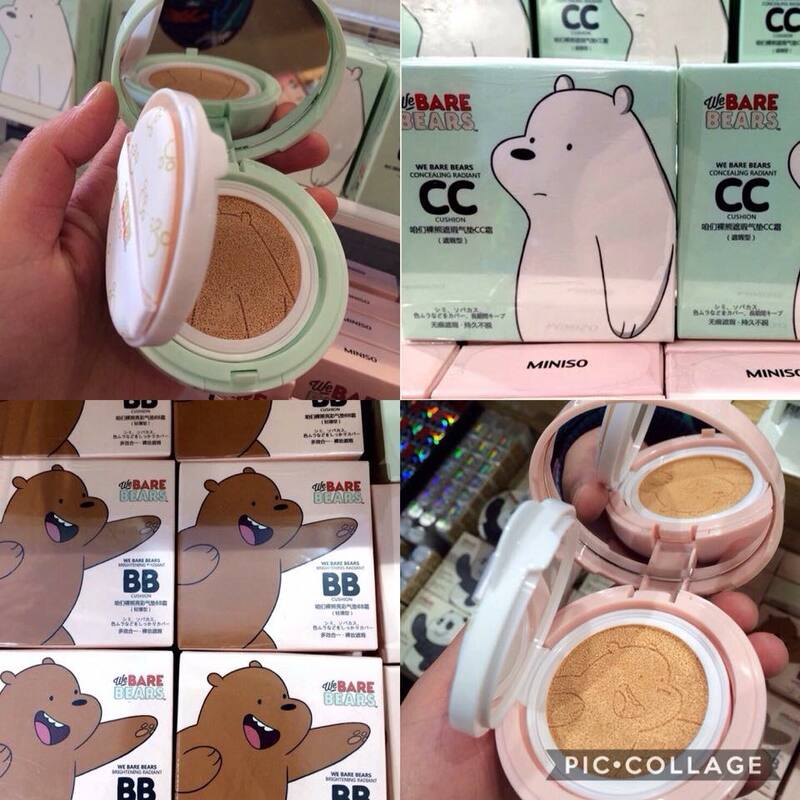 It's nice that they're chosen for a make-up. I hope they become available worldwide!